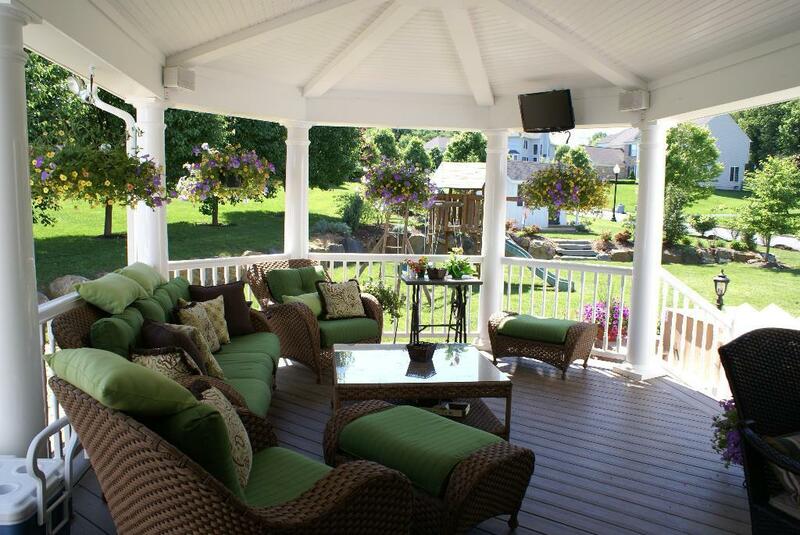 Your Home is missing something; a sunroom by Archadeck of Central SC can fill the void. 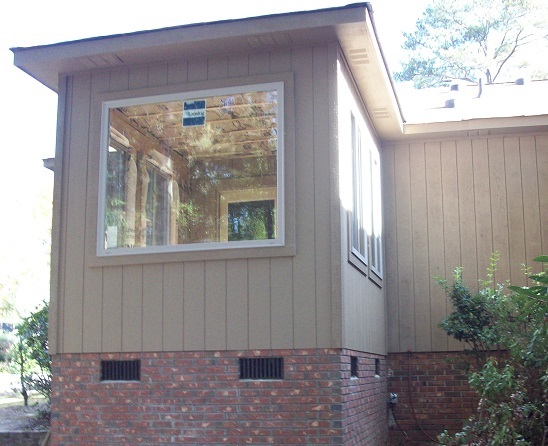 This spacious sunroom in Columbia, SC, delivers versatility within the home and convenient access to the outdoors and onto the deck. So you want more space. A little extra room because the family is growing, children or parents are moving back home, maybe you’ve started a home-based business or you’ve always wanted that conservatory-style room to grow your beloved orchids! There may be a thousand other reasons why you feel your existing house just isn’t big enough, or is lacking something. So many times we have heard customers remark that they didn’t realize what their home, and lifestyle, was truly missing until they decided to move ahead with their anticipated sunroom addition. Numerous times, we heard them remark “our sunroom addition is the room we use most in our home over any other and we wish we would’ve built it sooner.” If you feel as if there is a “void” within your home, such as a lack of natural sunlight or a spot where creative versatility can flourish, a sunroom may just be the answer! Many people assume you can’t have your cake and eat it too when it comes to outdoor living, but this assumption couldn’t be farther from the truth. A sunroom addition is the perfect example. A sunroom provides a space in your home that allows you to bring the outside inside without the constraints of weather, season or functional limits. 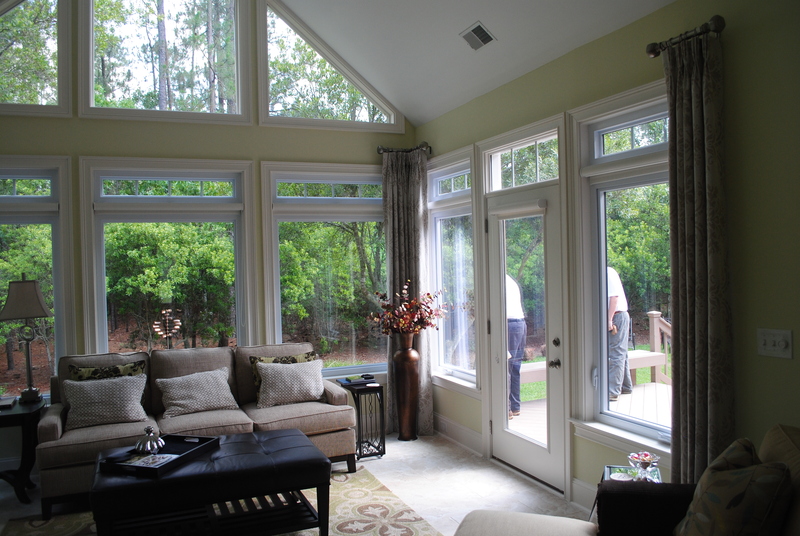 A room filled with light and space, a sunroom can let you live outdoors all year round! Though they are considered an interior addition because of their construction requirements, sunrooms give homeowners the most benefit over other outdoor room additions. The aesthetics of a sunroom are very important to its overall worth, but the benefit of extra heated space added to your home’s square footage, along with capability of year round enjoyment, are what really make a sunroom one of the most valuable investments you can make to your home. What makes a sunroom different from other outdoor room additions is that it can be whatever you want it to be. It can play any role, and fulfill any need or desire! Sunrooms make a perfect spot to relax, nap, or read a book. A sunroom can become a spot to observe nature without the impact of the elements, or an extra space in which to entertain. With the holidays just around the corner, extra space is a plus in any home. Sunrooms add the functionality of a year- round room because they are fully conditioned. The presence of an HVAC system and the “wall of windows” design allows for plenty of natural light and beauty to enhance your decorating choices. Your room can be set to your comfort level and remain there. There is no need for shivering while enjoying your morning coffee or sweltering in the summer during family game night. 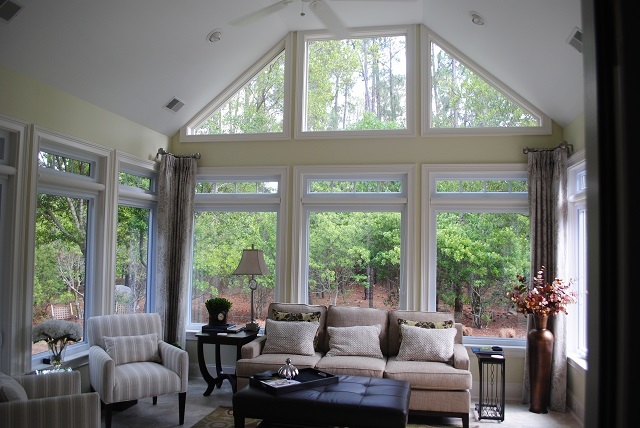 Though many only consider the extra cost of adding on a sunroom, since it qualifies as an interior addition, requiring a foundation and roof, it will pay for itself over time based on the versatility it adds to your home and lifestyle. When comparing a sunroom to a screened porch and three or four season room it is easy to see the immediate benefits. 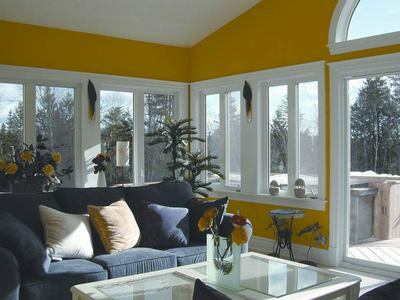 The bright interior of this sunroom is a sunny solution to even the coldest winter day. While enjoying Mother Nature year round and adding extra square footage to your floor plan are certainly the most important benefits of a sunroom, the ability to design a sunroom however you please is also important. Sunrooms do not force a homeowner to think strictly along the lines of outdoor fabric and furniture when designing because these additions become part of your home. Sunrooms can be finished and painted to match your home’s interior color scheme. This includes the use of flooring already present within your home such as hardwoods or carpeting. The design and finish possibilities are endless when designing a sunroom. 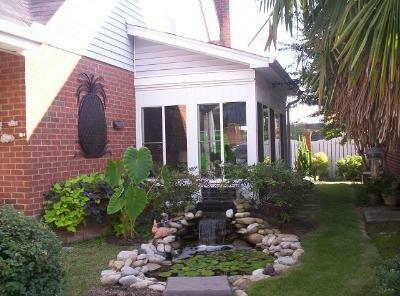 This sunroom addition in Columbia is set against a tranquil, lush landscape and proves that bigger doesn’t mean better! 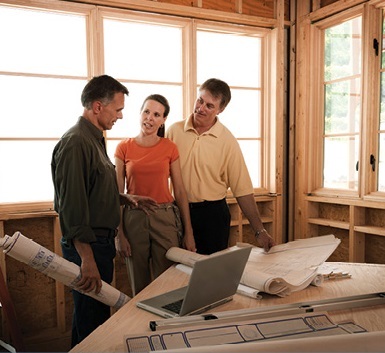 Consider the way you and your family will use your sunroom addition. The versatility the space provides is key. Imagine a relaxing “family room” atmosphere, a place to enjoy watching sports with the guys or even creating a more formal area to experience dining outdoors without the negative aspects of nature (i.e., insects, and rain!). This entry was posted in Custom Outdoor Living Designer & Builder, Customized Design, Outdoor Living, Starting a project, Sunrooms, Uncategorized and tagged Archadeck of Central SC, Archadeck of Central South Carolina, Central SC combination outdoor living spaces, Central SC outdoor rooms, Central SC sunroom builder, Columbia SC outdoor room additions, Columbia SC Sunroom Builder, Columbia SC sunrooms, Columbia SC sunrooms builder, Exploring the versatility and benefits of a sunroom addition in Central SC on November 25, 2014 by archadeckofcentralsc. 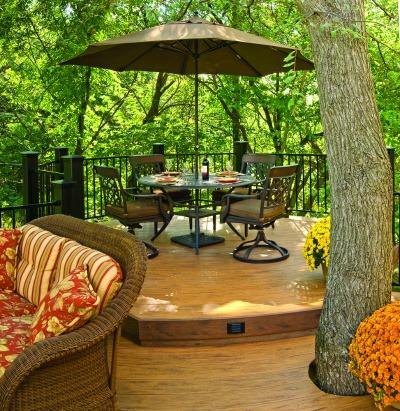 Why now may be the best time to begin your journey to outdoor living bliss! 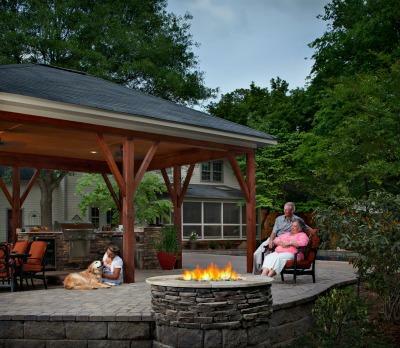 As Central SC’s premier outdoor structure design and build firm we are frequently asked by clients when is the best time to plan and build their outdoor living addition. In all honesty, our mild climate allows us to build year-round, therefore anytime can be the best time to build. However there are benefits to choosing a fall/winter project timeline. 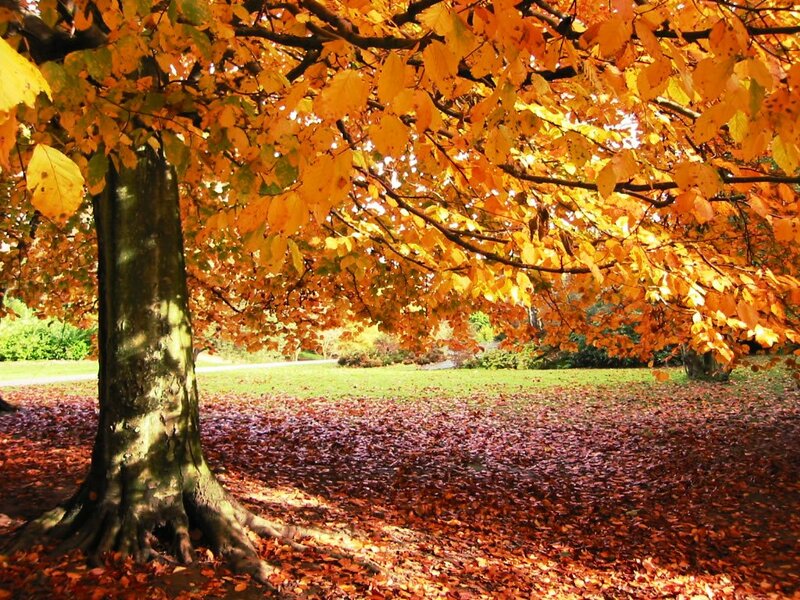 Here’s a list of the reasons why fall and winter is the best time to build your outdoor structure. Wooden outdoor living structures need to cure: When working with wood, fall and winter are the best time to build because just like wine, wood needs to cure. The laws of expansion and contraction come into play when working with wood. All wood is hygroscopic, meaning that when exposed to air, wood will release or retain moisture until it is level with the humidity and temperature of the air. Humid conditions, such as our Columbia, SC, summers, will cause more rapid expansion and contraction of wood that is not yet sealed for protection against the elements. A wooden structure needs to cure for a period of time before the sealer or paint will properly adhere to the wood and lend their beneficial protection qualities. Fall and winter is the period that is the least humid and obviously a great time to consider moving ahead with your wooden outdoor living space addition. Avoid “New Year” price increases by locking into this year’s pricing: Not only do wood prices decrease during the fall and winter due to supply and demand, many of the low-maintenance synthetics will increase in price at the start of a new year. Synthetic material pricing can also fluctuate according to fuel prices. Choosing to begin your project now will ensure a better value than waiting until prime outdoor living time in the spring because more homeowners will be starting their projects then and this will increase supply and demand. Locking into this year’s pricing is easy. All we need is your John Hancock on the contract prior to year’s end. No waiting in long lines: Naturally, when you make the decision to move ahead with your outdoor living project, the excitement builds and you and your family are anxious for it to be completed. Choosing a fall/winter construction means less wait time and fewer scheduling backlogs to delay your project. This equals a happy homeowner and an outdoor living structure that is ready in plenty of time to debut when the weather warms up again! 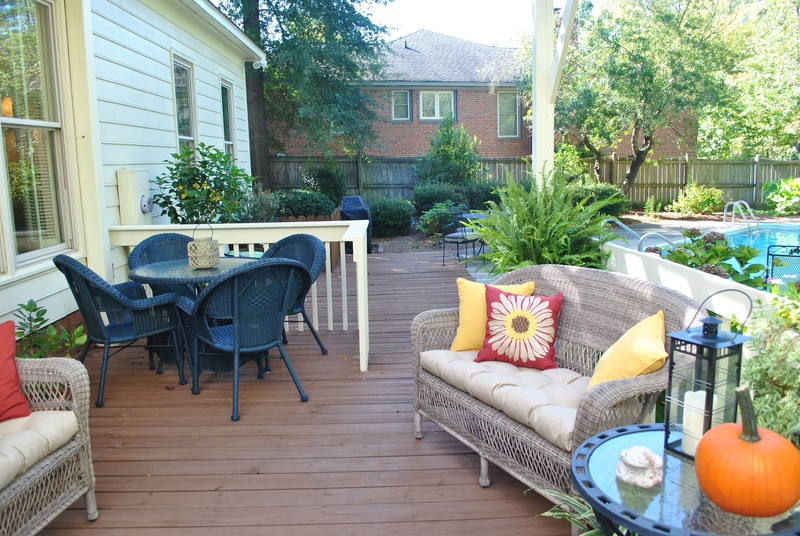 Begin enjoying your new addition sooner: Our mild SC winters will give you many opportunities to enjoy your new deck, porch or outdoor room addition. If you act now, you may even have your project completed in time for the holidays — who wouldn’t like more “elbow room” during the holidays? This entry was posted in Custom Outdoor Living Designer & Builder, Deck design, Outdoor Living, Outdoor living space design and building, Porches, Pressure Treat Decks, Starting a project, Value and tagged Benefits of choosing a fall/winter timeline for your outdoor living space project, Why fall and winter is the best time to build your outdoor structure on October 23, 2014 by archadeckofcentralsc. 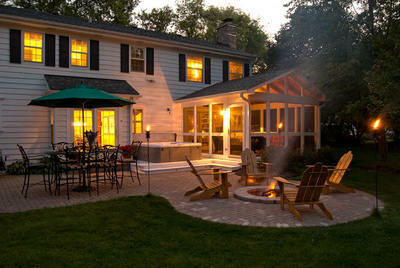 Most of us begin planning our outdoor living project after weeks or even months of imagining how much we will enjoy it. The planning phase should be an exciting time! We first identify what we need from our deck, porch, sunroom or other outdoor space and how it will meet one or more of our outdoor living needs and aesthetic desires. From there, we begin looking for a builder who will turn our vision into a reality. The inquiry call/email: This is one of the most daunting tasks for many prospectives clients. However, with Archadeck it doesn’t have to be. Our goal is to put you at ease while we gather the needed information to make future correspondence smooth. During your inquiry call it is not uncommon to be asked what type of space you have in mind. When would you like your project completed? 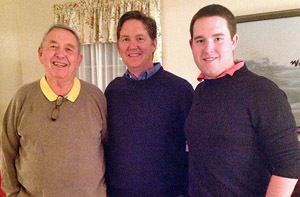 A member of our team will schedule the best time to meet you in your home when all decision makers can be present. 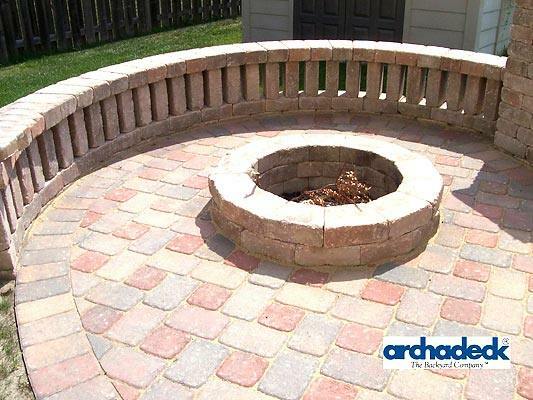 Archadeck offers a valuable tool to help homeowners, and your Archadeck representative, gain ideas about what you want from your outdoor living space. 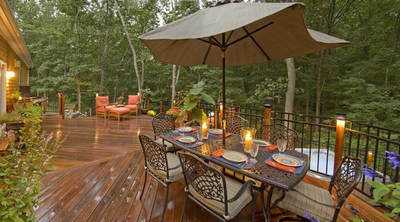 It is called the Archadeck Outdoor Living Design Guide and you can download it free by visiting http://www.archadeck.com/guide/index.html. The in-home consultation: During the initial in-home consultation we will discuss your needs, personal preferences and the function your space will primarily be used for. We will explore any material preferences and features that would best suit your needs and taste. At this time we will discuss your budget for the project and take measurements in order to prepare a design, which will be available during the follow-up consultation. We will also show you some of our past projects and explain your construction material options. Follow-up consultation: At this time Archadeck of Central SC will present you with a custom design prepared especially for you. During this time, we will discuss any amendments or changes you would like to make to the design. We realize once you make the decision to move ahead with your project, the excitement mounts, and you soon envision utilizing your new space. The next phase: Once you approve the design and sign that contract, you will be protected by two separate guarantees, constituting the most expansive customer protection plan in the industry. Local oversight assures your property and privacy are respected. 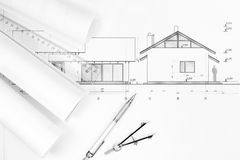 We attend to every detail from securing any needed building permits to final cleanup. And we work very hard to be as unobtrusive as possible during the entire construction phase. Seeing your project become a reality can be a time that’s enjoyable from beginning to end. 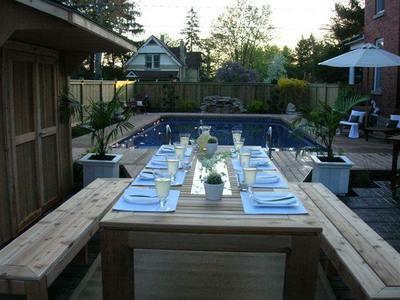 With Archadeck designing and building your space, you can be a homeowner who is pleased with the outdoor space you purchased instead of one who is simply glad the project is over. We strive to make every phase of the process an enjoyable one! Making sure we are on the same page as the client during each phase will insure your dream outdoor space is a joy and delight from concept to conclusion. Our commitment to excellence in outdoor structure design and building ensures your unique project will bring enjoyment and pride for many years to come! Call Archadeck of Central SC today for a free design consultation at (803) 603-2160 or email us at centralsc@archadeck.net. Please visit our extensive outdoor structure galleries located on our website and on Houzz for more design inspiration! This entry was posted in Custom Outdoor Living Designer & Builder, Decks, Outdoor Living, Outdoor living space design and building, Porches, Process, Starting a project and tagged Archadeck of Central SC, Archadeck of Central SC client relations, Archadeck of Central SC discusses what to expect when beginning your anticipated outdoor living space, Archadeck of Central SC on Houzz, Archadeck of Central South Carolina, Archadeck Outdoor Living Design Guide, Central SC deck builder, Central SC outdoor living combination builder, Central SC patio builder, Central SC porch builder, Finding the right outdoor living contractor in Central SC, Making your Columbia SC dream backyard a reality, What to expect during your initial phase in working with Archadeck on October 7, 2014 by archadeckofcentralsc. Come out to the show this weekend and let’s discuss your ideal backyard addition! What do you have planned this weekend? 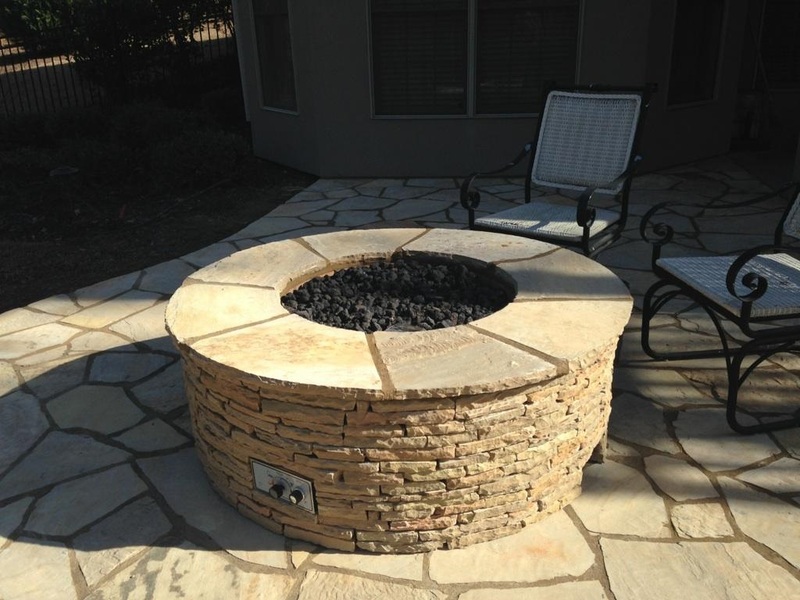 If improving your existing outdoor living space or adding one is something that has been on your mind, we know how you can learn more about both! 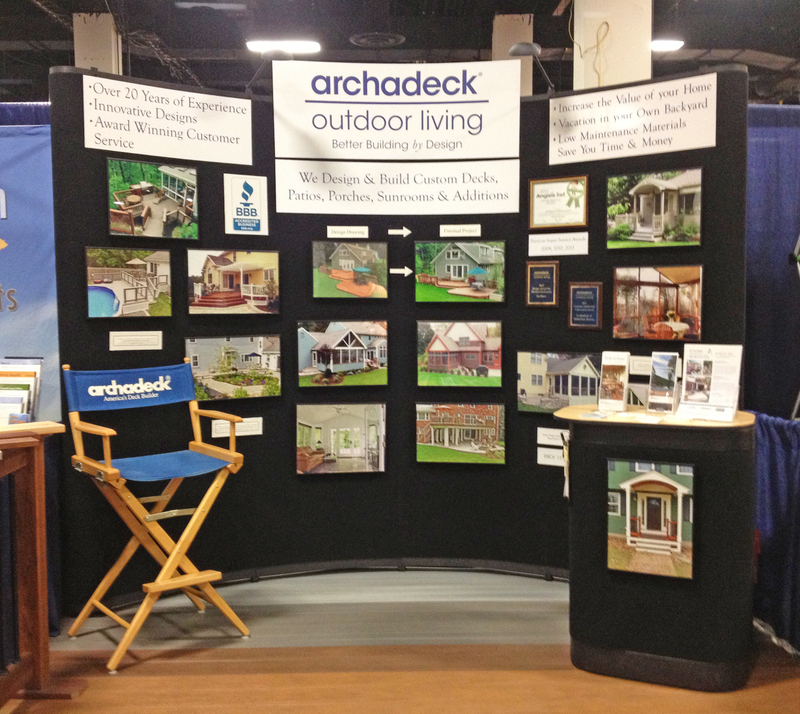 Archadeck of Central SC will be at the Columbia Home Building & Remodeling Expo this weekend to discuss all your outdoor living space needs and much more. 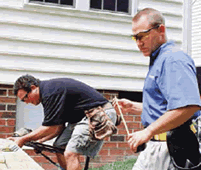 We are your local outdoor building specialists serving the Columbia, Lexington, Irmo and surrounding areas for over 10 years. In addition to designing and building quality structures, we now offer even more services through Renew Crew of Central SC. 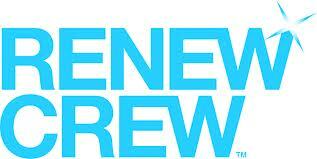 Renew Crew of Central SC is your local source for gutter, siding, patio and deck cleaning in the Columbia area. Our effective and environmentally friendly 3-step process lifts built-up outdoor dirt and grime to the surface and washes it away, leaving your outdoor living spaces not only clean but also protected. Now homeowners in the Columbia area can look to us to build and maintain the outdoor oasis of their dreams to bring years of enjoyment. Archadeck of Central SC will be introducing Renew Crew of Central SC as their sister company at the Columbia Home Building & Remodeling Expo this weekend! We will be located in booth #700 & #701 where our talented team will be on hand to answer all your questions about designing, building and maintaining your outdoor space. The event will be held at the Columbia Metropolitan Convention Center, 1101 Lincoln Street. Tickets are $4.00 for adults, and children under 18 will be admitted for free. Plenty of convenient parking will be available. – We look forward to seeing you there! This entry was posted in Home and trade shows, Home remodeling and trade shows, Outdoor Living, Outdoor living space design and building, Starting a project, Wooden Deck Maintenance, Wooden outdoor structure care and maintenance and tagged Archadeck of Central SC, Archadeck of Central SC formally introduces Renew Crew of Central SC, Archadeck of Central SC will be at the Columbia Home Building Remodeling & Expo, Archadeck of Central South Carolina, Archadeck of Columbia SC, Central SC combination outdoor living spaces, Central SC deck and porch outdoor living combinations, Central SC deck builder, Central SC deck designs, Central SC outdoor rooms, Central SC patio builder, Columbia SC Deck Builder, Columbia SC four season room builder, Columbia SC outdoor structure design, Columbia SC outdoor structure design and building, Columbia SC outdoor structure planning, Making your Columbia SC dream backyard a reality, Renew Crew of Central SC, the Columbia Home Building Remodeling & Expo, the Columbia Metropolitan Convention Center, Ways to gain new ideas on outdoor living in Columbia SC on January 24, 2014 by archadeckofcentralsc.